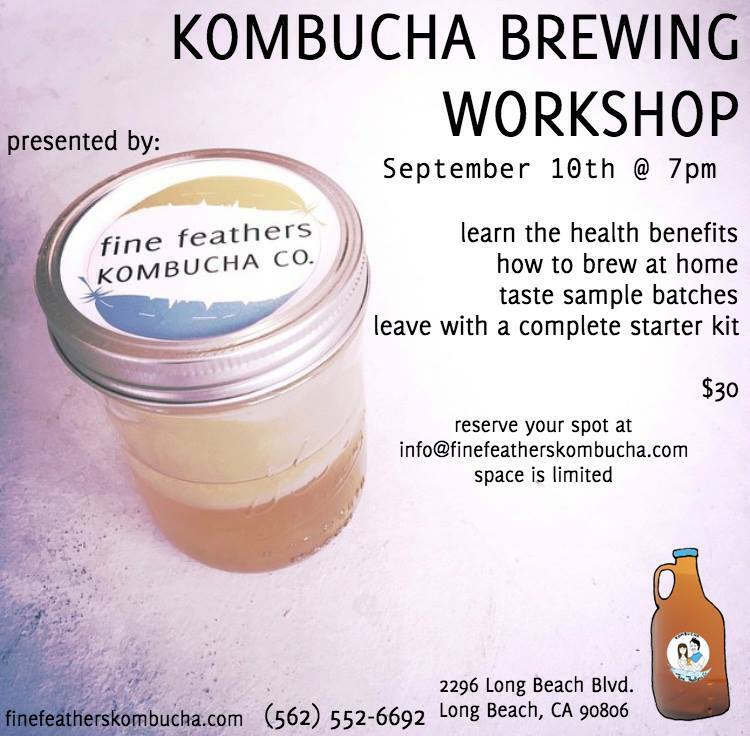 Fine Feathers Kombucha-Brewing Workshop // Sept. 10th 2016 (SOLD OUT!) 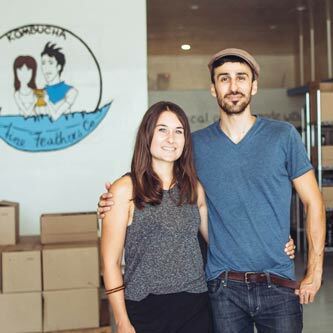 - Fine Feathers Kombucha Co.
Join us on Thursday, Sept. 10 at our facility for the first of our series of workshops we are hosting and teaching. 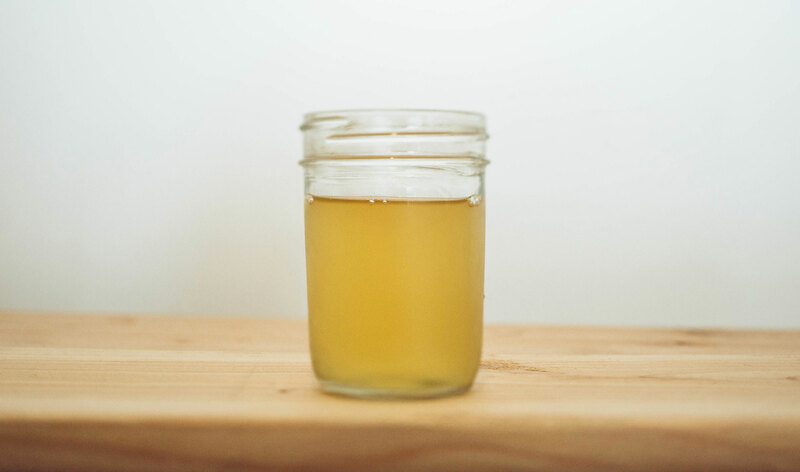 Learn the foundations of kombucha brewing, health benefits, tips and tricks, and leave with a complete starter kit. $30. Limited spots available. All levels welcome. Click for the Facebook event page here.